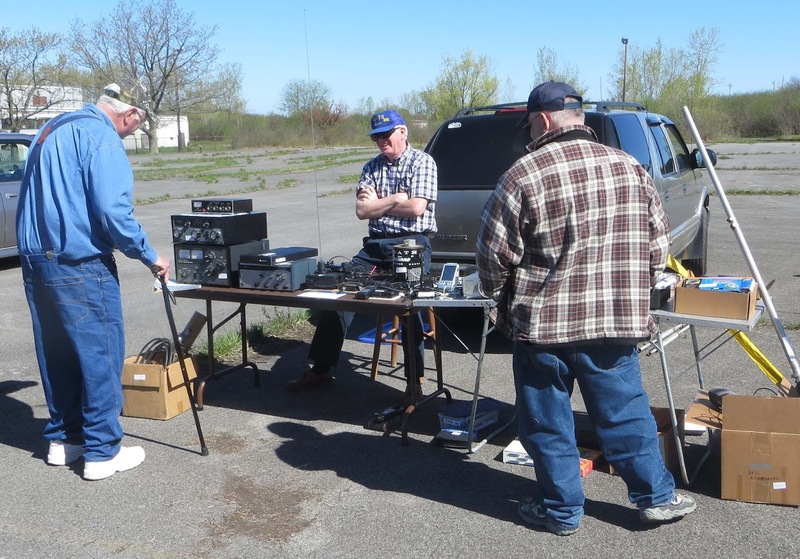 NY QSO Party – Get Ready for October 21! 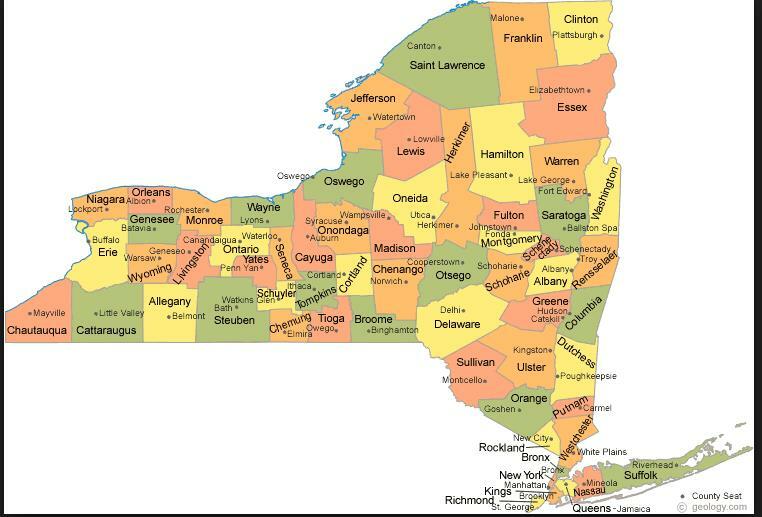 It's all about NY on October 21, 2017 as radio amateurs from around the world get on the air to work all 62 NY counties, Chautauqua to Clinton, Niagara to Suffolk. A dozen or more mobile operators will take to the mean streets of NYC or the bucolic surrounds of the Southern Tier and North Country. Brave souls will sneak out to the woodlands to activate a rare county, Field Day style, as temps may dip into the 30's. And good, solid Elmers will open up their shacks to new hams and build excitement as the spotlight is on US! The NYQP game is easy to play as all operating modes and bands are eligible. The QSO exchange is simple for NY operators: signal report and county. For those eager out-of-state ops wanting to work all 62 counties, they'll send a signal report and their state, province or DX. This is one of best gang! Don't miss this one! Lots of tailgating and indoor vendors here! "smiling" Jack Smith, who became a silent key on 8/31/17. 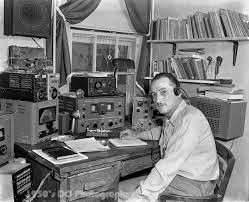 Jack will be greatly missed by his family, the Amateur Radio community in Upstate NY and our local community here in Cayuga County. Jack leaves behind a legacy of caring, hard work and public service. Jack became a family man, who realized that there is nothing more important, and he needed to tend to that first, before his radios (....well maybe not all the time, but he tried). He was also a proud Vietnam Veteran and was very proud of his service and country. 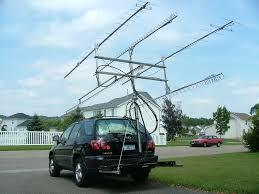 His involvement in Amateur radio started when he was licensed in 1960. Later in life his hobby merged with his professional career. He entered the commercial two-way radio business; installing and repairing repeaters and radio equipment all over CNY. He eventually founded his own business; Dove Communications - installing and repairing satellite receiver systems, pagers and two way radios. 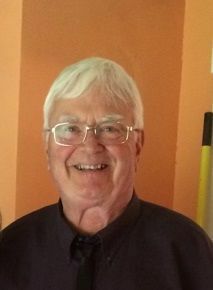 You might be surprised to know that earlier in his life he was a materials tester, a town snow plow driver, and a tractor trailer driver - to name a few (and he told some very good stories about them all). Jack loved to "help the hammies" as he joked with me quite often. He was a Elmer (mentor) to many of us. Jack gave willingly to anyone who needed help or guidance, (and usually ending it with that big smile!). To many of us repeater owners, he was a wealth of knowledge and experience that you could always count on for help. When it came to troubleshooting a radio, antenna or repeater problem - he could almost always figure it out. Jack leaves behind quite a legacy here in Upstate NY. The 147.00 based linked VHF repeater system consisting of 6 partnered repeaters covering together over 15 counties in NY. (http://www.upstateham.com/p/cny-linked-vhf-repeaters-this-system.html ). He was also a leader in the development and on-going support of the Statewide UHF system (along with many other great partner/owners). Jack also supported many stand alone emergency repeaters owned by local government. He was a strong advocate for emergency communications capability in our county and was involved with our local ARES, RACES and Skywarn programs. One of his biggest local public service activities was Emergency Communications support for the Great Race in Auburn, which he helped set set up and led for almost 40 years.The Great Race is the nation's largest team only run, bike and paddle triathlon The latest race being just a few weeks ago, and to which Jack led the communications team to another successful conclusion. I consider myself as one of the lucky ones. I had the privilege of not only knowing Jack, but getting the chance to work closely with him on many projects and technical problems over the last several years. I always treasured my visits to his house, a repeater site, or drop off point on the "Tony Express". We would catch up in person discussing our families, the latest going-ons and other happenings that we might not talk about on the air. I, along with many of you, will miss these visits and our frequent chats on the air. In closing, I want to say that Jack would not want us to be sad, but he would encourage us ALL to give back to this great hobby he loved, any way we can. RIP my friend........we'll catch you again somewhere down the log! Please feel free to post a comment or story about Jack in the area below.